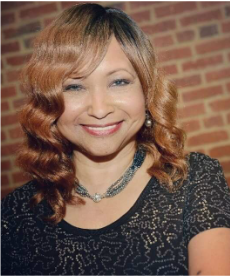 Washington, DC is full of many great personalities with charm, grace, style and character. 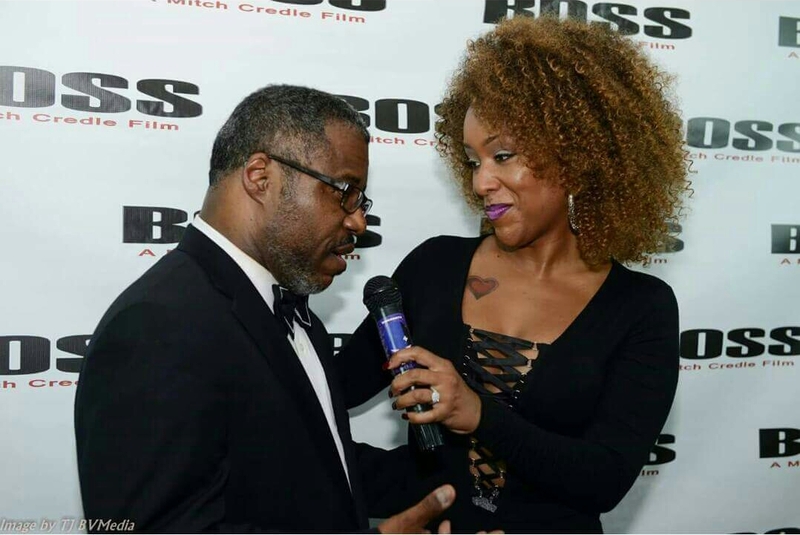 Talk show host Dana Dayne has all of these qualities and more. Dana: Theodore Roosevelt in DC. At the time I was more focused on hanging out on Georgia Ave. with my friends & partying in my 11th grade year. Going to class was 2nd on my to do list. Unfortunately, I had to repeat the 11th grade. My parents said they were taking me out of Roosevelt asap! I repeated the 11th grade at Northwestern H.S. in Hyattsville MD. I was so upset at my parents because I didn't want to go to a Maryland school. I wanted to stay where all my friends were. I must admit that was the best thing that ever happened to me. I was finally placed on the Honor Roll. I felt like I had no choice but to do my school work, once I was removed from my neighborhood friends in N.E. & N.W. Copa: How and where did you acquire your great work ethics? Dana: My work ethics came from a great upbringing by my parents, they gave me a lot. One thing for sure they taught me that I have to work to obtain all of the things I want and need on a consistent basis. I've been working since I was 14 years old. Every Summer vacation & every Christmas Holiday I worked for my mom's company. So working hard & consistently are two things I've been doing for a very long time. Copa: We have noticed that you are a great 'people person' do you have any idea how that came about? Dana: I think I've known that all of my life. I have to be honest. I just LOVE being around people! I love helping people & making people smile. I know all people are not going to treat you good in life. Speaking from my experience, more people gravitate to you when you have a good heart. I'm just an overall people person. I don't do cliques. If you're cool with me, I'm cool with you. I treat people based on how they treat me,"never" from the views & opinions of others. I think I'm pretty loved & I know I give "plenty" love back. We all need to feel loved. 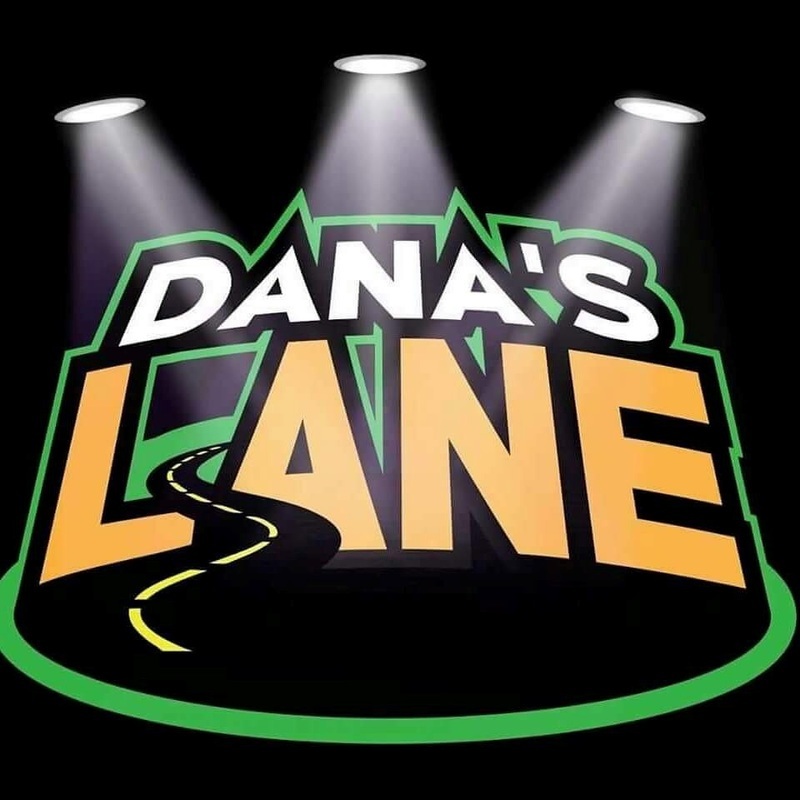 Dana's Lane is a lively talk show with exciting guests, great interviews and spectacular entertainment. Copa: What is your philosophy to achievement? Dana: Strength comes from within. If you have a weak mind you will not be able to show outwardly that you are strong within. Passion is what I have with everything that my name is attached too. Every ounce of energy I have in me is focused on succeeding in anything I do. I don't half step. It's go big or don't do it at all! Persistence is very simple. Push through your roadblocks, if you fall get up & try again. Don't give up until you accomplish your goals. Copa: What are your views on young people today and what in your opinion should they be focusing on to sharpen the focus on their future? Dana: I don't think young people are taught enough in reference of being an entrepreneur at a young age. I personally think that should start as soon as you start talking to your kids about college. My views on this often spark crazy debates :-) It's fine though I'm use too it. Society says to be successful you have to go to college. well, that's what we teach our young kids. When you ask kids what do they want to do, they say Doc, Lawyer etc. How often do you hear "children" saying that I want to build my own empire, or I want to own 10 Fastfood chains? U don't! I have 9 nieces & nephews & Aunt Dana is going to help them start their own businesses if that's what they choose to do. They will understand that is an option that can be their reality. Copa: Tell us about your upcoming show. Dana: My show will be fun & informative at the same time. I don't plan on bashing people or humiliating people when they have a seat on Dana's Lane. I will be me though & say they things that need to said in a respectable manner. I'm a wild & crazy girl! You will witness both sides when watching my show. Copa: How would you describe your individual style? I find it quite fascinating and different. 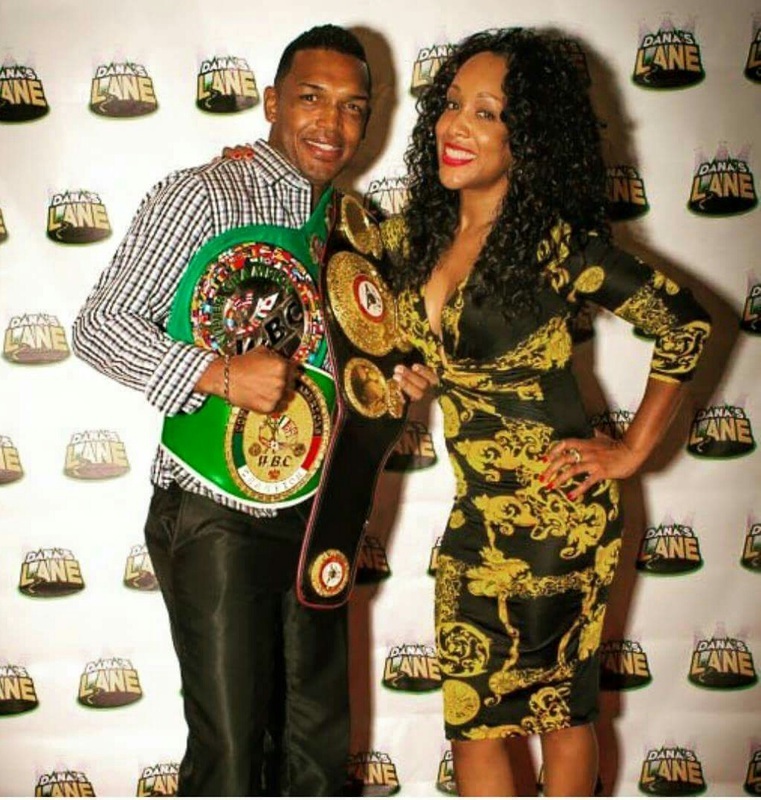 Copa: What does the future hold for Dana Dayne? Dana: I think the future holds me finally seeing some of my dreams come true. I feel like after all the years of roadblocks and let downs, things are finally turning around. I have to thank my SUPREME BEING for that. That's where my strength came from. I'm humble & appreciative for everything that has happened good & bad. Those components made me the woman that I am today. 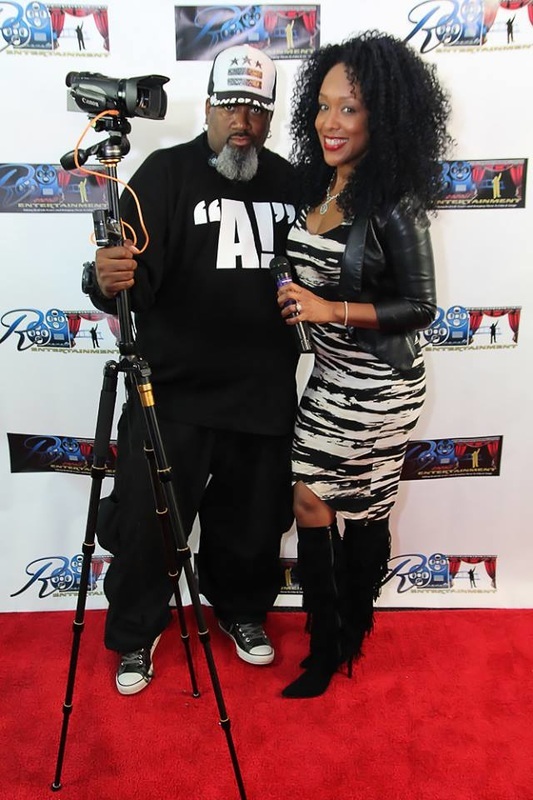 Lately I have been managing Anastatia Skky, a R&B Music Artist with a Jazz twist. Ms. Skky will be performing here in Washington, DC on the 25th of October. 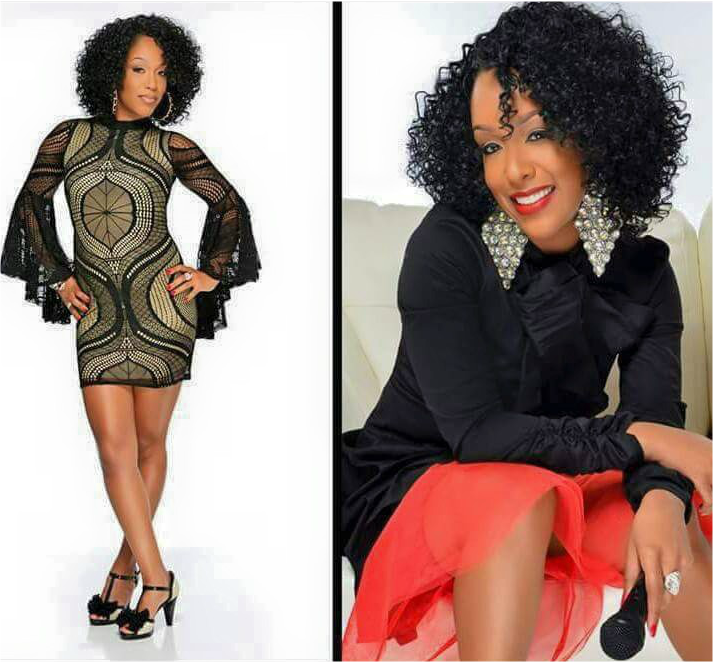 In 2016 she will be appearing in Houston, Los Angeles and Atlanta. Stay tuned for more information. Thanks so much for having me! 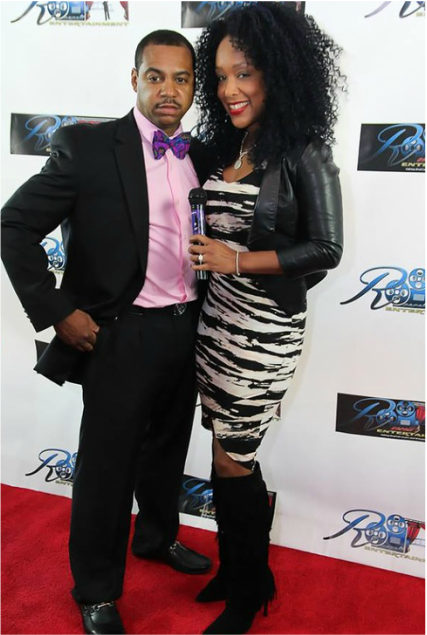 I love what you're doing with "COPA STYLE MAGAZINE!" 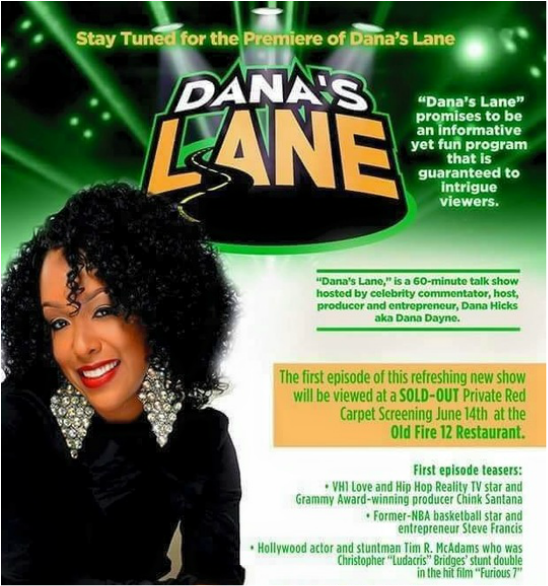 Stay tuned for the Dana's Lane network airing date.